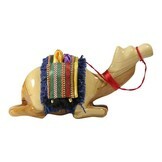 Camel kneeling with saddle made of the finest olive wood. 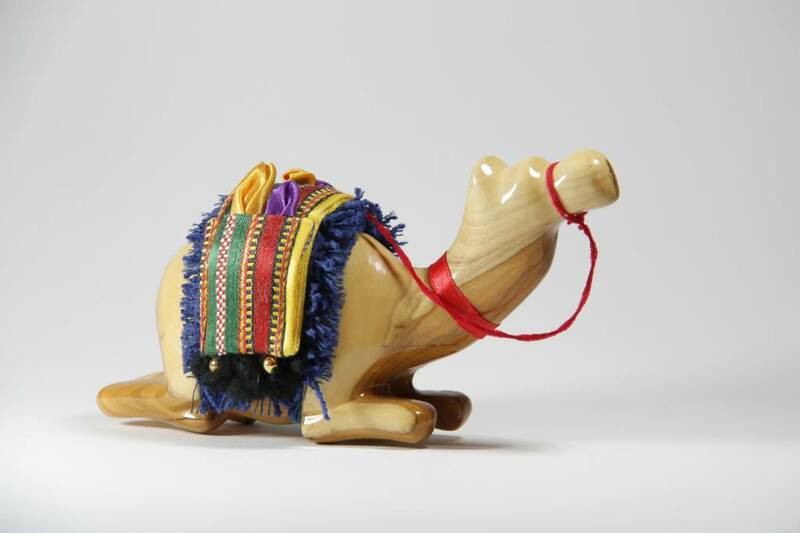 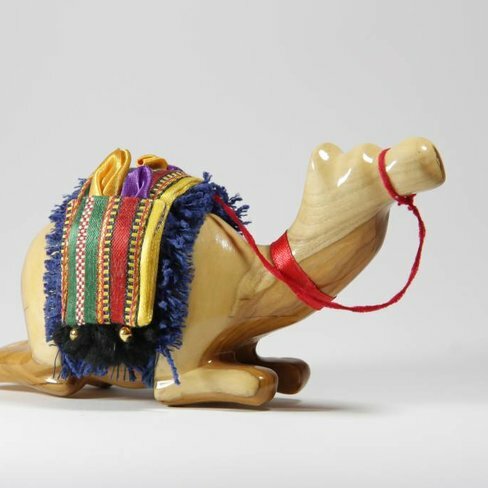 This kneeling camel with saddle is handcarved from one piece of olive wood. 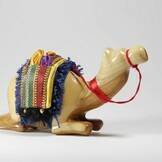 The finest olive wood was chosen for this beautifull camel, the unique colors of the olive wood are shown beautifully. 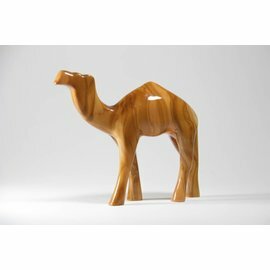 A fine addition for your living room!